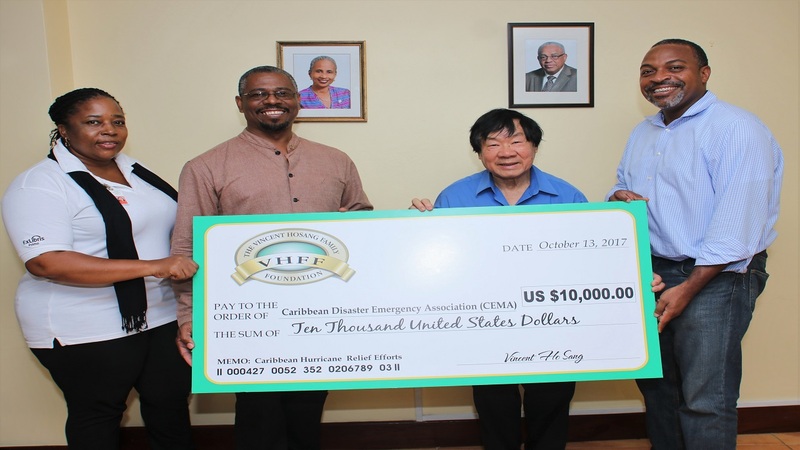 The Vincent HoSang Family Foundation has donated US$10,000 to the hurricanes Irma and Maria Caribbean relief efforts being spearheaded by the University of the West Indies (UWI) through its newly established Caribbean Emergency Management Association (CEMA). 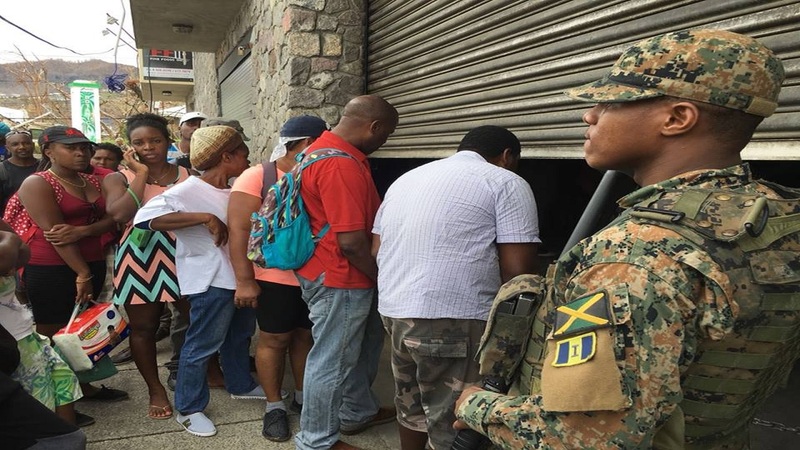 Formed to assist islands devastated by the two hurricanes which hit the region in September, CEMA is a joint fundraising organization with the Caribbean Disaster Emergency Management Agency (CDEMA). The Jamaica-born HoSang’s Caribbean Food Delights is a leading producer of Jamaican-styled patties in North America. Dr. Longsworth lauded the generosity of Dr. HoSang, a longstanding major donor to a number of UWI programmes including the Mona School of Business & Management project for Entrepreneurship and full tuition scholarships offered through the American Foundation for The University of the West Indies (AFUWI), for needy students pursuing their first degrees at The UWI. A well known business leader and philanthropist, Dr. HoSang holds the national honour, the Order of Jamaica conferred by the Government of Jamaica and an honorary Doctor of Laws Degree from The UWI.